Khalid avoids the sophomore slump on "Right Back." 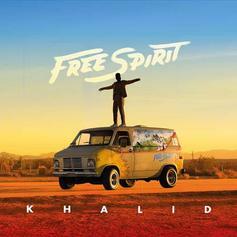 Khalid Prepares "Free Spirit" With New Single "Don't Pretend"
Khalid drops another track before his sophomore album release. Khalid Shrugs It Off On Guitar-Driven "My Bad"
Khalid's latest "Free Spirit" drop is short and sweet. 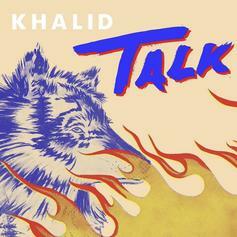 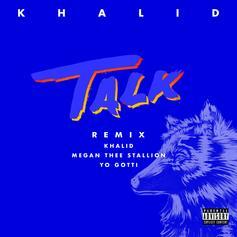 Khalid Teams Up With Disclosure For New Single "Talk"
Khalid the wunderkind delivers "Motion" off his new EP. 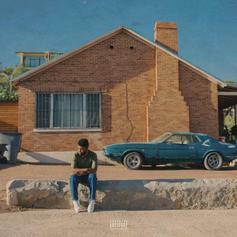 Khalid drops his new single "Better" leading up to sophomore LP. 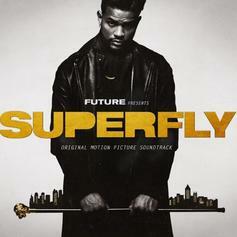 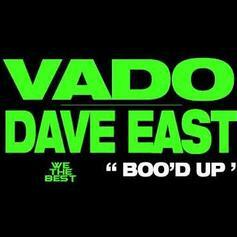 Dave East and Vado team up once again on "Boo'd Up." 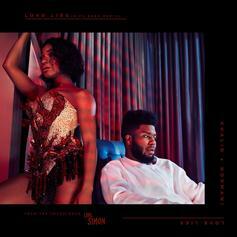 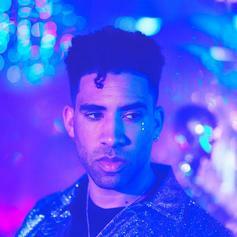 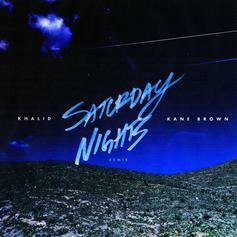 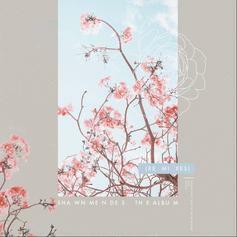 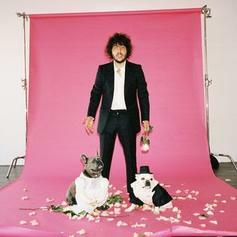 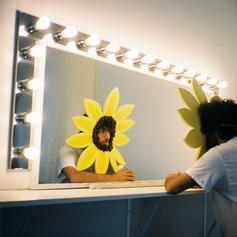 Kyle & Khalid Have A Potential Hit In "iMissMe"
A dacy track from Kyle's official debut "Light Of Mine."